• What are the most unusual things left behind by passengers on British trains? • How China is using trains to recreate the ancient Silk Road? • How many of the sixty Sherlock Holmes stories feature travel by rail? The appeal of trains travels far and wide. More than just a means of transport, these revolutionary machines connect communities, evoke memories and promise adventures galore. This fact-packed miscellany tracks their development across the globe from the earliest steam locomotives through to the superfast trains of today, stopping off along the way to explore great railway journeys, iconic stations and memorable depictions in the arts. 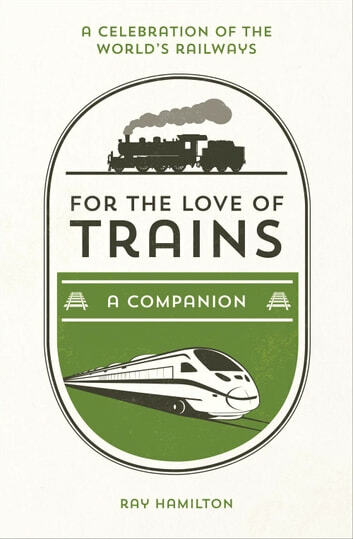 Whether you’re a rail aficionado or a curious newcomer, this companion will keep you engrossed and entertained to the end of the line.